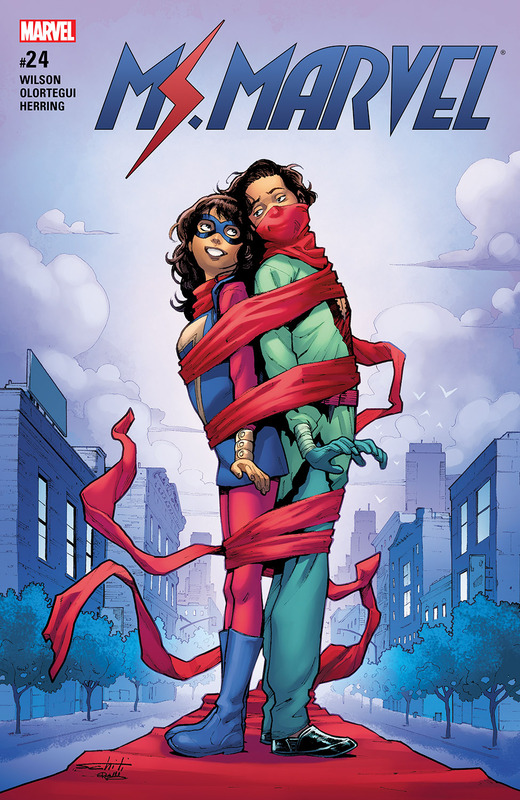 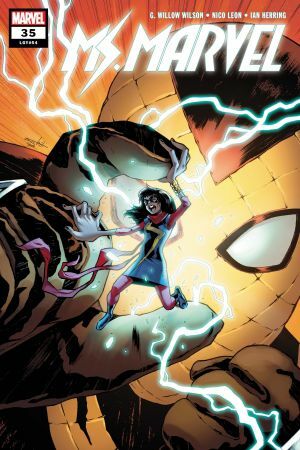 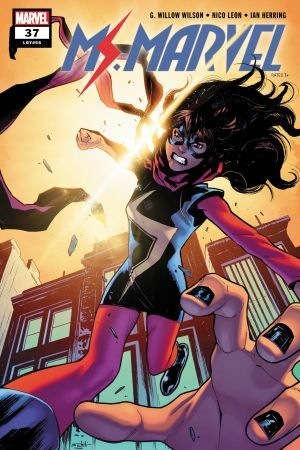 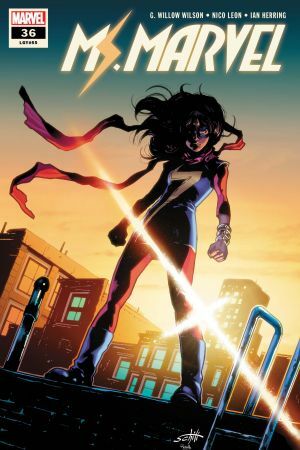 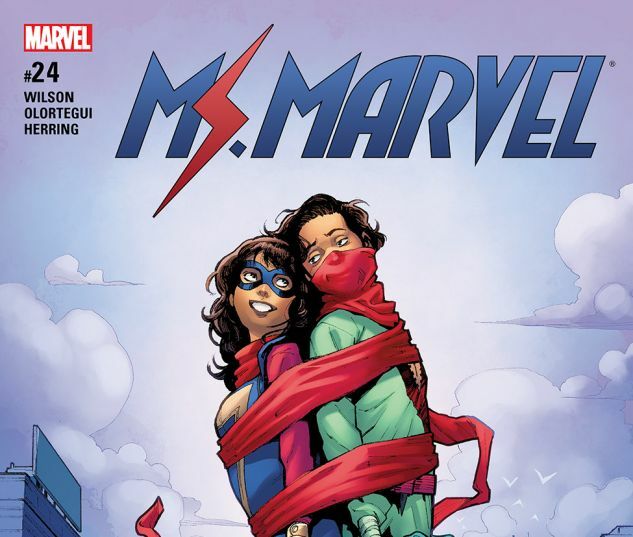 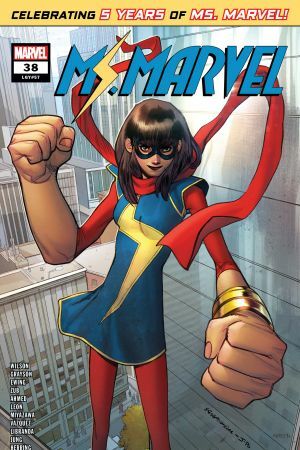 WHEN MS. MARVEL MET RED DAGGER… As a runaway train barrels through New Jersey, MS. MARVEL and RED DAGGER will need to learn how to work together if they want to prevent disaster! But will their shared history prove to be a stumbling block for the two heroes? 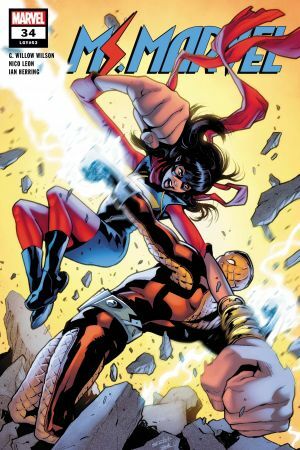 Sparks will fly!